The Favourite star’s make-up artist reveals all. Rachel Weisz always looks radiant on the red carpet, and she shone brighter than ever picking up the Best Supporting Actress Bafta for her role opposite Best Actress winner Olivia Colman, in The Favourite. The 48-year-old chose a white tiered Gucci gown with a bejewelled belt for the occasion, her wavy brunette locks and berry-hued lips setting off the floaty frock beautifully. Which is exactly what Kay Montano, Weisz’s make-up artist, intended. How did she do it? By focusing on glowing skin, a soft smoky eye and that ravishing pink lip, using products by luxury beauty brand Chantecaille. 1. 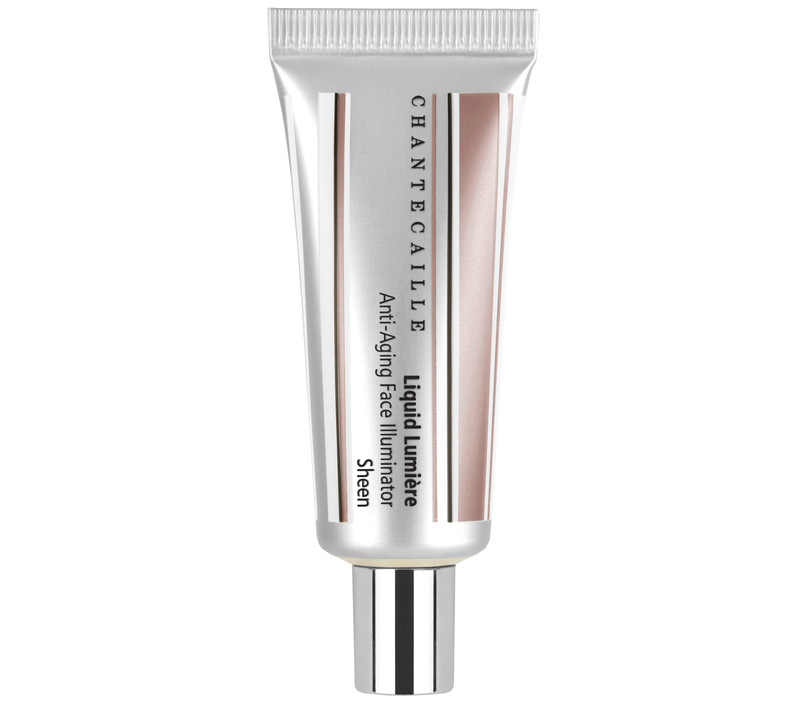 Just Skin Tinted Moisturiser (£64) in Alabaster was applied all over the face for a soft and dewy finish. 2. To conceal and neutralise any redness, Future Skin Foundation (£63) in Vanilla was applied where heavier coverage was needed. 3. To highlight, Liquid Lumiere Anti Aging Illuminator (£36) in Sheen was applied on the highest point’s of Weisz’s cheekbones, followed by Philanthropy Cheek Shade (£35) in the golden coral Emotion Bee. 2. 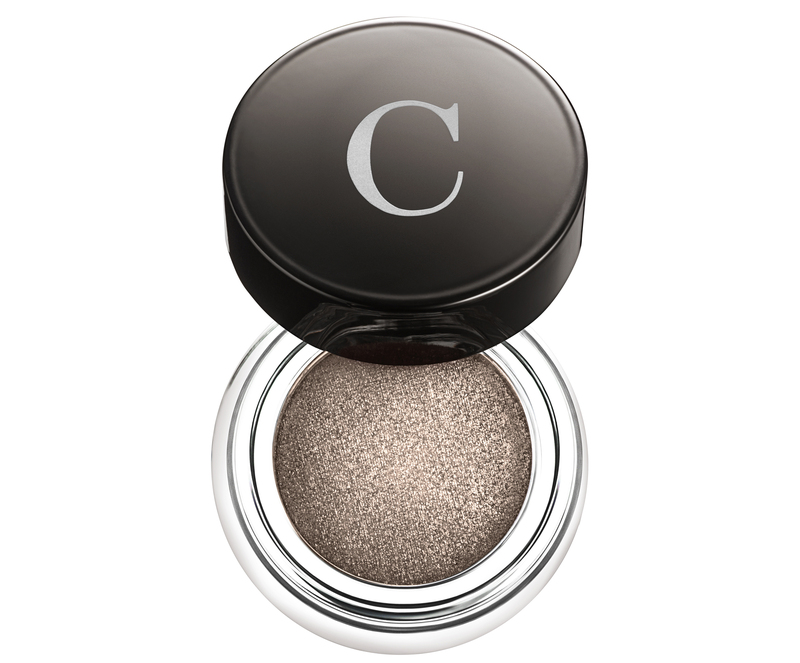 Next, Mermaid Eye Colour (£29) in Triton, a warm silvery grey, was dotted at the inner corners of the eyes. 3. To set Weisz’s brows, Full Brow Perfecting Gel (£34) in Dark was brushed through. 4. Liquid eyeliner Le Stylo Ultra Slim (£28) in Black was used on the upper lid only, followed by lashings of Faux Cils Mascara (£36). 1. To amplify and complete Weisz’s romatic look, Lip Definer (£21) in Tone, a soft pinkish brown, was used all over the lips as a liner and base colour. 2. To create a lip stain, Lip Veil (£38) in Elderberry, a merlot shade with a velvet finish, was applied on top. 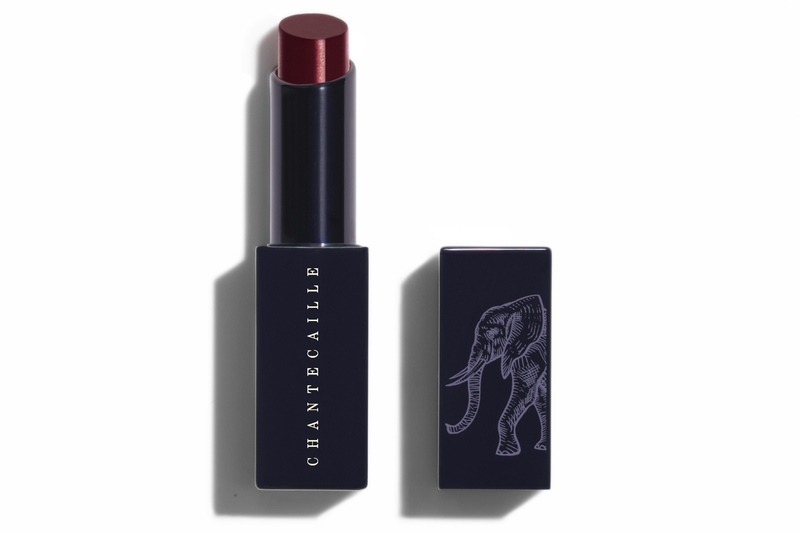 Chantecaille is available at Space NK and Harvey Nichols.